WHISTLER, B.C. 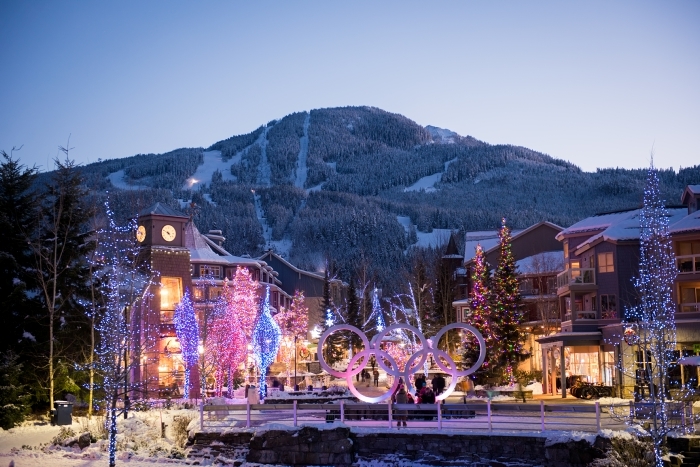 – Tourism Whistler and Tourism Vancouver have announced a regional destination partnership to increase meeting and incentive market share in the UK and Mexico. The partnership, which includes joint in-market representation, takes effect January, 2019. London-based Lois E. Wallis, whose resume includes Vancouver hotel sales with Pan Pacific and Fairmont Hotel Group, will oversee business development in the UK and Europe for Whistler and Vancouver. Wallis has been on contract with Tourism Vancouver since January 2016. Margarita Valle, a former director of sales for the Starwood Global sales office in Mexico City, will be supporting efforts as the new representative in Mexico. She will focus on the MICE market for Whistler and Vancouver, specifically on end-user corporate and incentive business as well as third-party agencies who are driving incentive business. 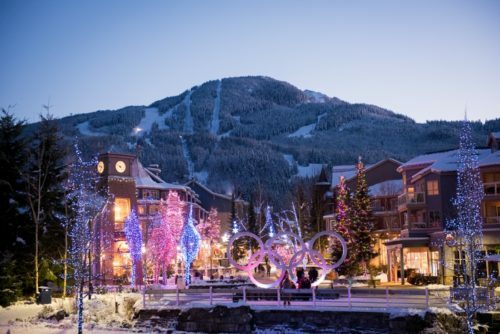 Valle and Wallis will report to Cassandra Zerebeski, Tourism Whistler’s sales manager for all international group business and the U.S. association market. Since the change in Canadian visa restrictions in December 2016, Whistler, Vancouver, and Canada as a whole, have seen an increase in Mexican incentive group opportunities. Tourism Vancouver is the official destination marketing organization for Vancouver and represents over 1,000 tourism businesses in Metro Vancouver and beyond. Tourism Whistler is the member-based marketing and sales organization representing Whistler, B.C., and operating the Whistler Conference Centre, Whistler Golf Club and Whistler Visitor Centre.